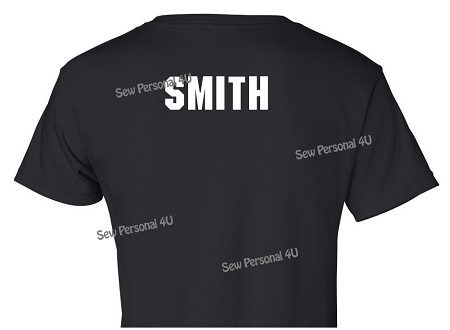 Track and Field personalized shirt is the perfect shirt for competitions, practice or just hanging out at school. We take your name, school mascot and either a male or female runner to customize your shirt in your team colors. Great for just you or for the entire team!